We are a leading Manufacturer of Plastic coated gi wire, RCC fencing pole and Vegetable garden trellis from Chennai, India. 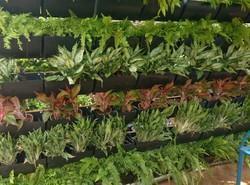 We ensure our products are of high quality and are extremely durable as well giving your house and Vertical Garden Green Wall. 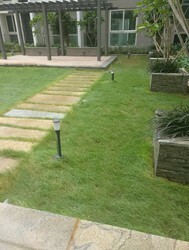 Best quality of Landscape Gardening Service is provided by us to customers as per their requirements. 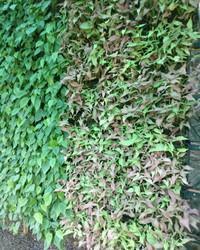 We are one of the leading manufacturer and supplier of Bio Wall Vertical Planter Black Color. We obligated to meet the quality standards as per the customer demand. After confirming the exact demands and requirements of the customers, we are presenting them a desirable assortment of Vegetable Garden Trellis. 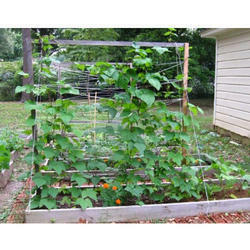 This Vegetable Garden Trellis is highly acknowledged among the customers for its high reliability and sturdy construction. This product is provided by our company to the clients in various sizes as per their demands. Looking for Green House Accessories ?